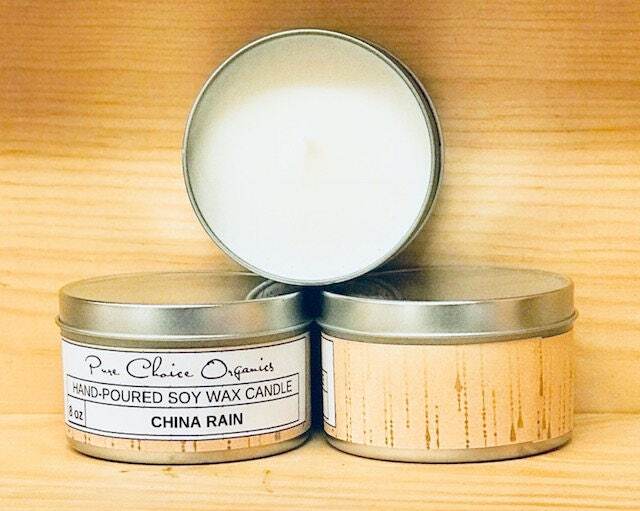 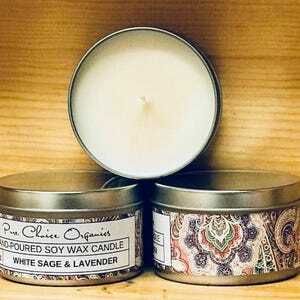 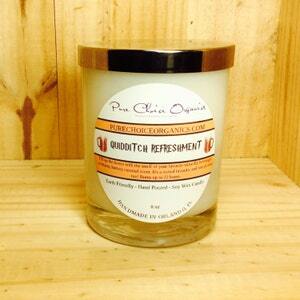 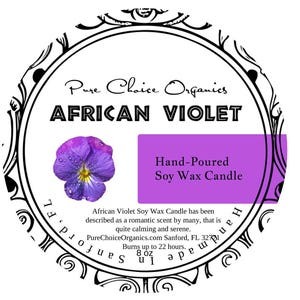 China Rain Soy Wax Candle has been described as sensual and luminous. 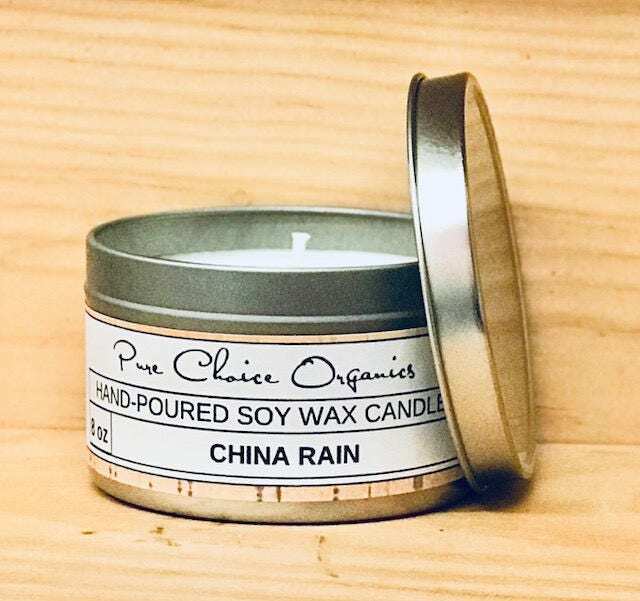 Fleeting greens surround a heart of fresh white lilies and Chinese blossoms, while clean musk and white moss create a soft powdery finish. 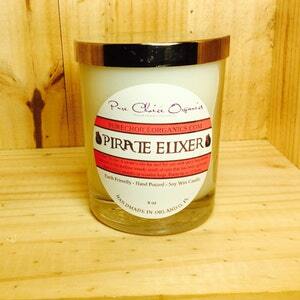 A gorgeous and original musk fragrance that is a customer favorite.